The Fun Times 2019 lineup is up! Delight kids and families with content that exercises muscles, minds and funny bones! 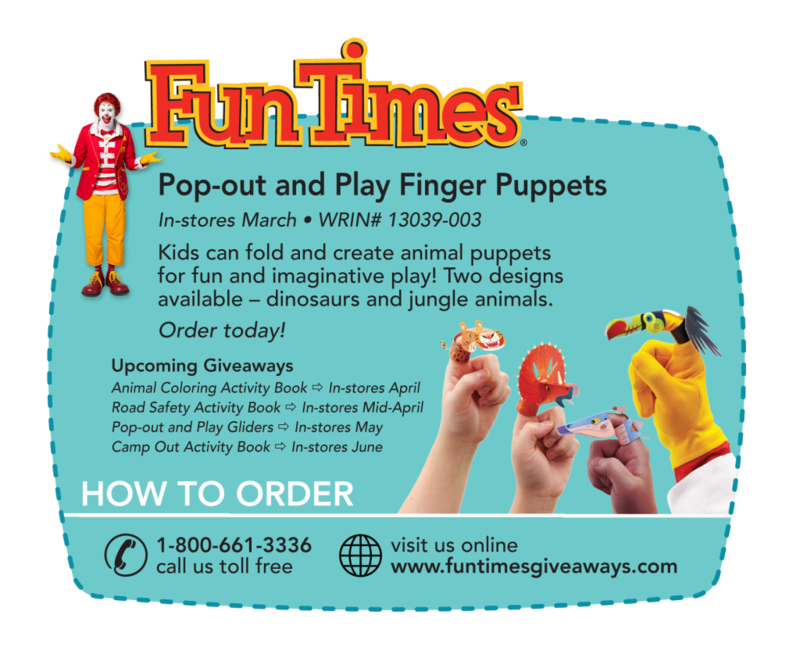 Enhance your customer’s experience and your family business with Fun Times today. Subscribe online or contact us and we’ll get your store added to the distribution list. Fun Times is gearing up for our 2018 product lineup announcement! 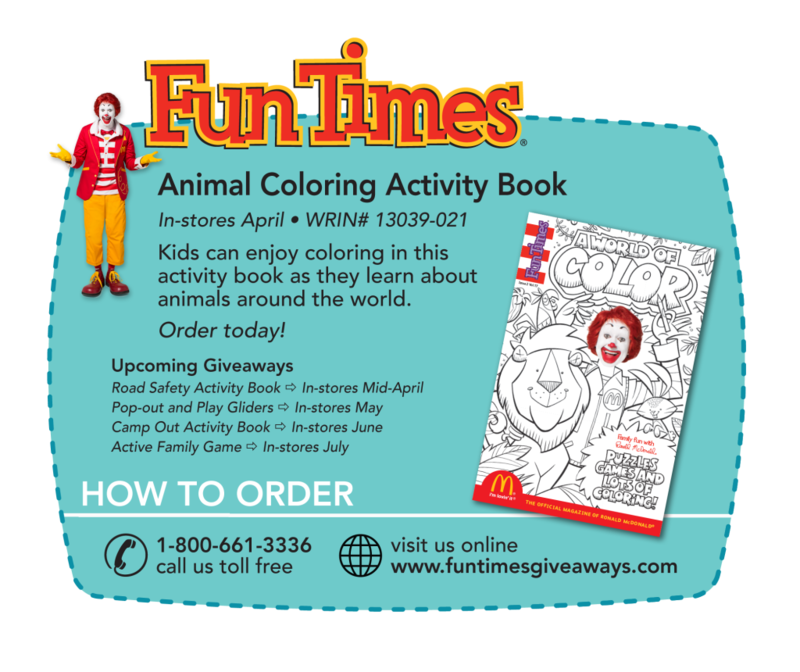 New activity book themes and pop-out treats to help increase the family experience in your stores. 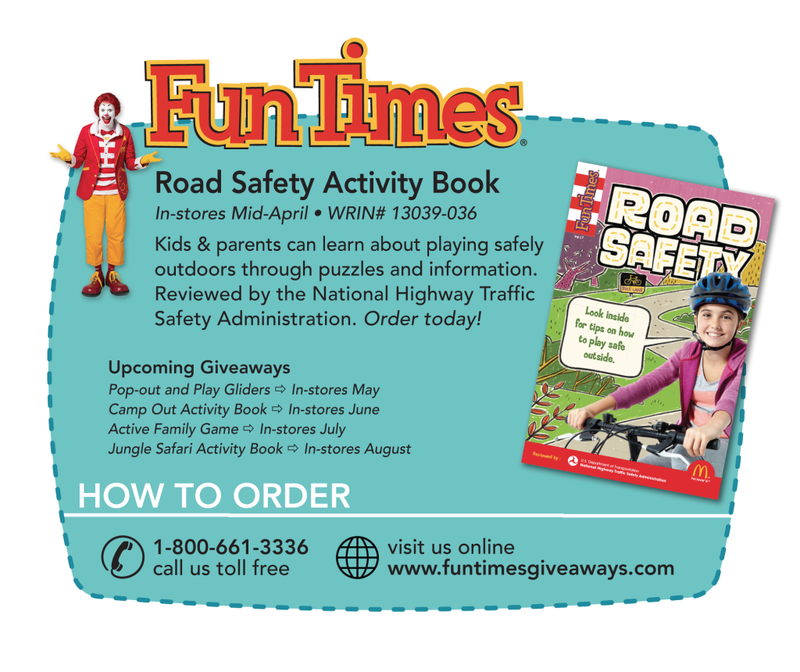 Starting at just 15 cents an item, our activity books and giveaways are designed to delight kids and engage the whole family while promoting social values. Want to get a head start and subscribe your store for 2018? Contact us and we’ll add you to the list!